Very relaxing as always. The quiet and birdsong and clean refreshing water for swimming makes a perfect holiday. Plus the welcome rest away from Wifi and internet. Thank you for your kind review. Yes, staying at this property does allow for RELAX, REST and unplug .... something we all should do more of. Great having you stay with again.... until next time. A wonderful place to totally relax and recharge. Love the break from wifi! Thank you for your review of North Lake Waterfront Home. 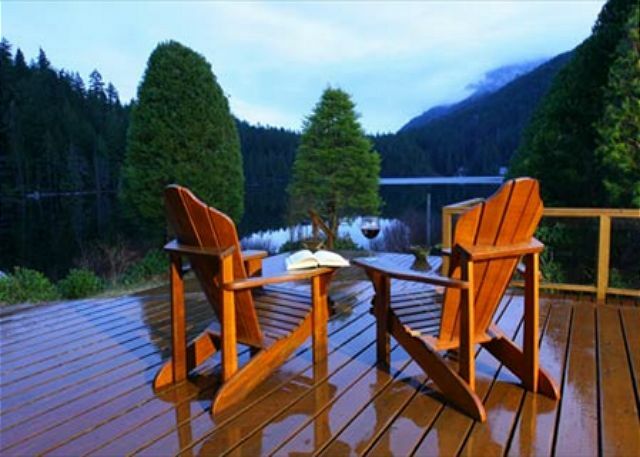 Yes, it is nice to unplug, relax and recharge ..... something one can certainly do at this property. Another lovely week in this beautiful waterfront home. Good swimming, great place to do nothing, read, relax. Thank you for your review of North Lake Waterfront Home. We are happy to hear your stay, and look forward to seeing you again in the future! 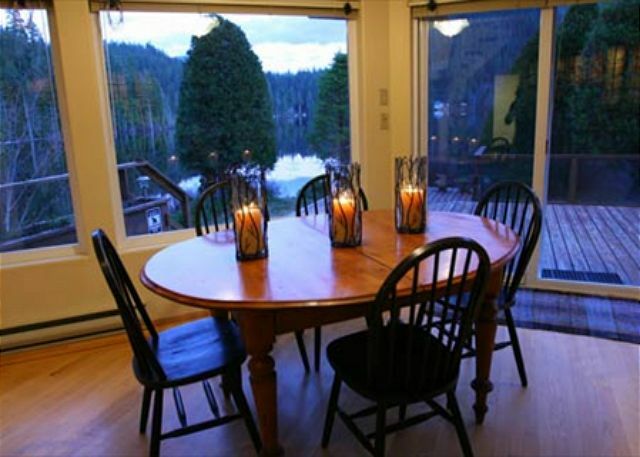 Property was in excellent condition and loved the peaceful natural setting,great swimming and paddling around the lake. Gorgeous! Its the 4th time we've stayed her and love it. 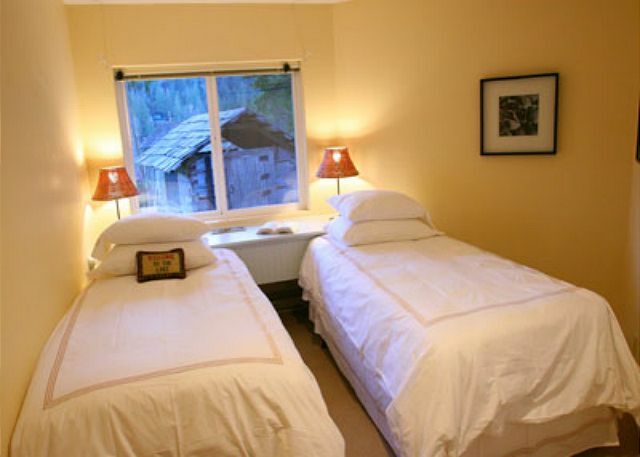 Very quiet; no cel/wifi; lovely bedrooms, kitchen and living room. Everything you'd want. Thank you for your review of Northlake Waterfront Home. We are happy you enjoyed your stay for the forth time. We look forward to your next visit. If you are looking for peace and quiet this is the place for you. There was no wifi but for our family that helped us to totally relax and disconnect .We would definitely return.Thank you for sharing your wonderful unique vacation home! Thank you for your review of Northlake Waterfront Home. Due to the location of the property, wifi is difficult. Yes, being able to relax and disconnect is one of the many benefits of this property. Unplug, relax and unwind! We are happy you enjoyed your family time and look forward to having you stay with us again! Year after year I come away feeling renewed and restored after staying at North Lake in the wonderful Waterfront Home. I am blessed. Thank you for your kind review of NorthLake Waterfront Home. It's a wonderful feeling to be renewed and restored .... we look forward to seeing you next time! It would be nice to have "Internet" but that is not a concern! 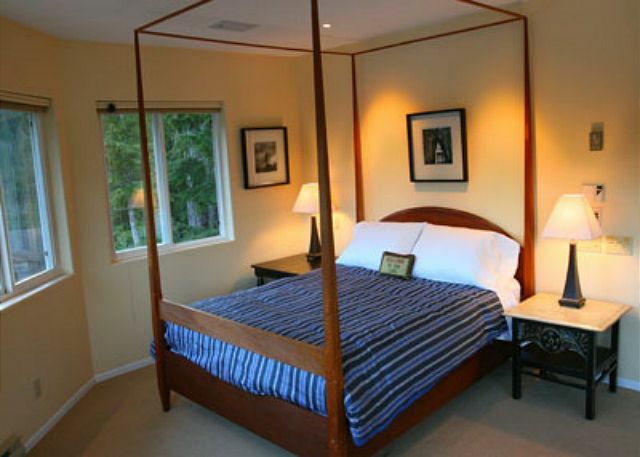 Thank you for your review of the North Lake Waterfront Home. We are happy that you enjoyed your stay, and look forward to having you stay with us again in the future. Exactly what we were looking for. Nice, clean, well kept house. Loved the access to the lake. Our dogs were in and out of the water all day. Only downside for us was the lack of WIFI and cell phone reception. Hope to return again next summer. 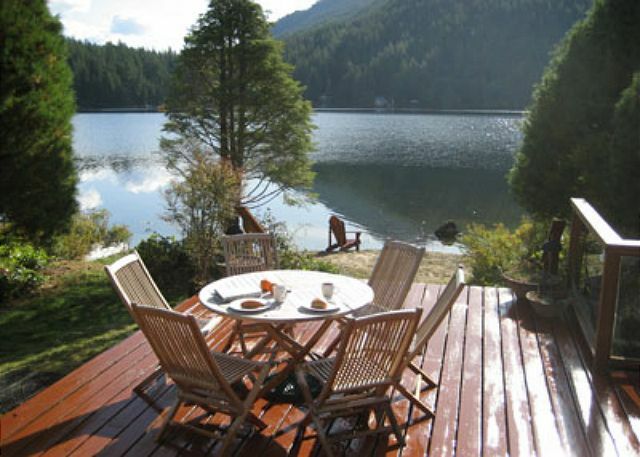 We already know and love North Lake near Egmont BC. We were delighted with North Lake Waterfront home and plan to return. Great swimming from 2 docks or the sandy beach. Found EMR's rules and regulations very long and somewhat complicated to understand, but Isabel in Vancouver provided clarity to us about this. Confusion about the greeter: EMR site said that David Gray, the owner was the greeter, but in fact it was someone else.....the greeter had emailed me but I did not recognize their name and the email was not clearly identified as from EMR. However the greeter, Paula, was great once we met her. We are glad you enjoyed your stay. Hope to see you again. Thank you for your kind review. David schedules the greeters for this property. Sorry for the initial confusion.